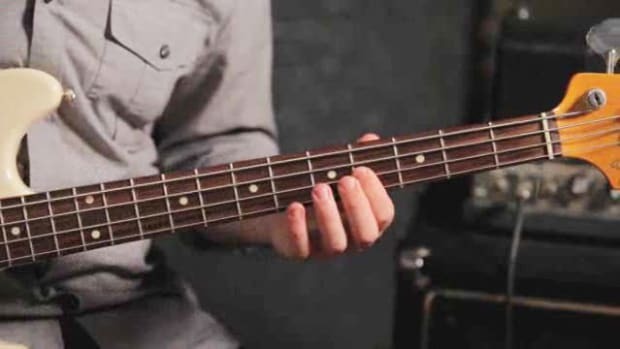 Want to learn how to play the bass? 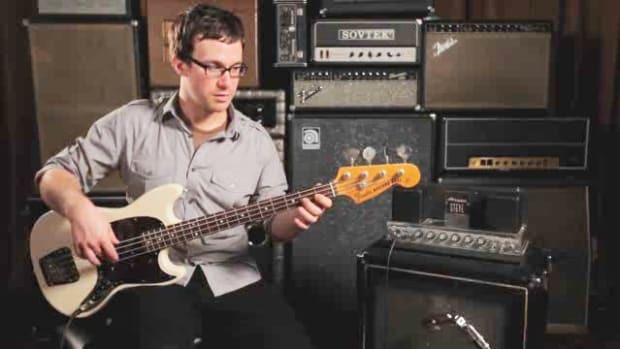 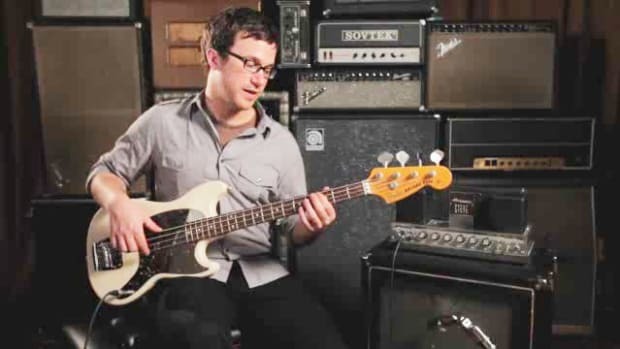 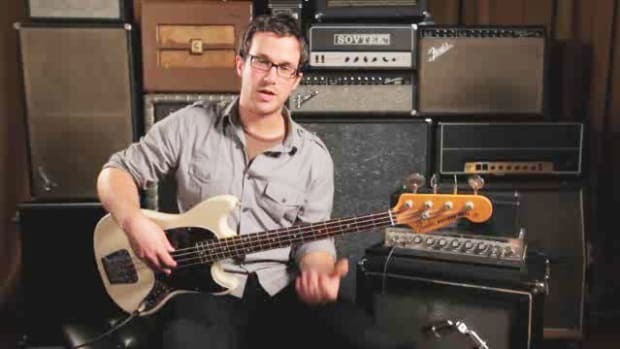 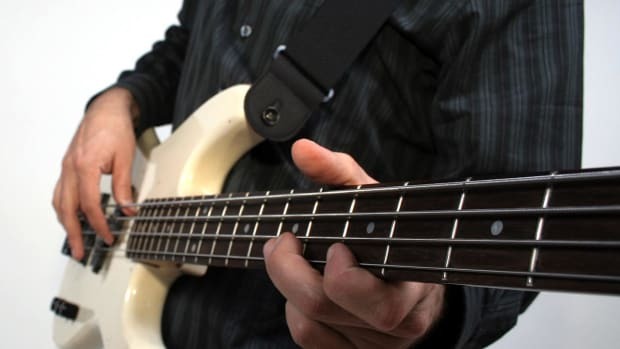 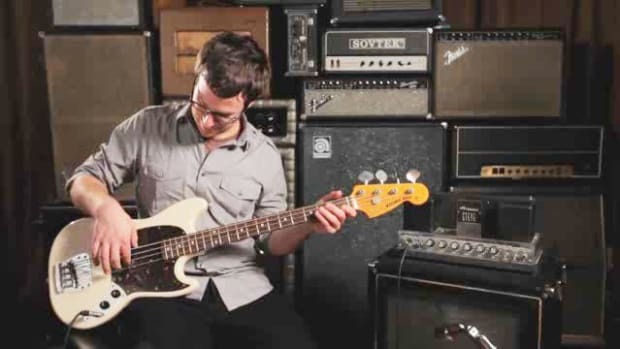 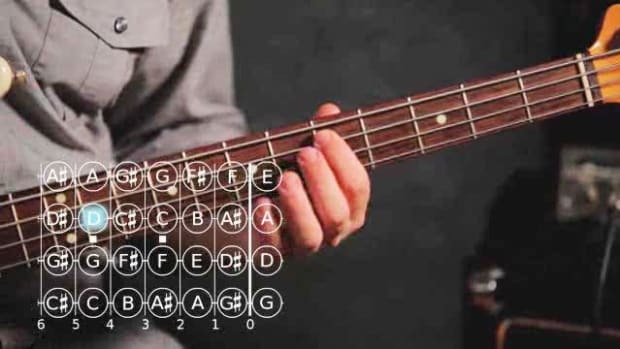 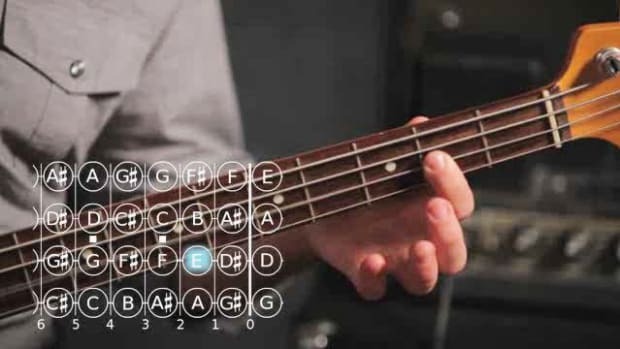 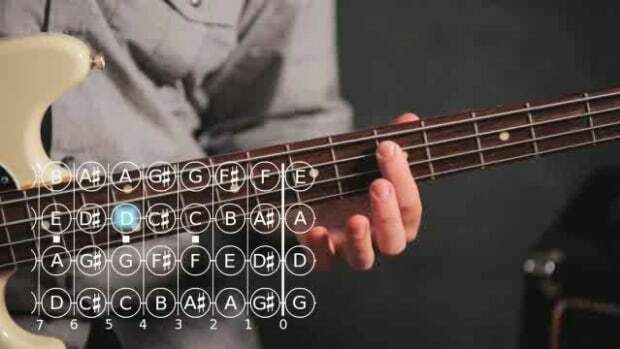 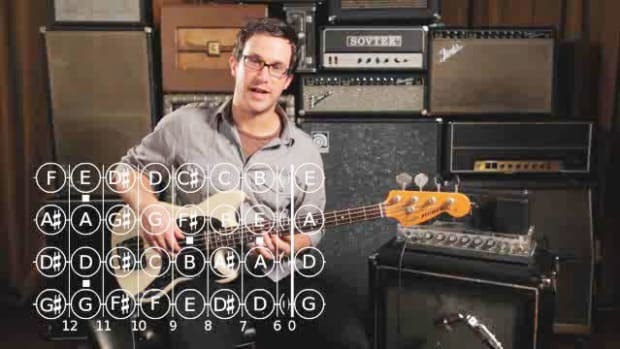 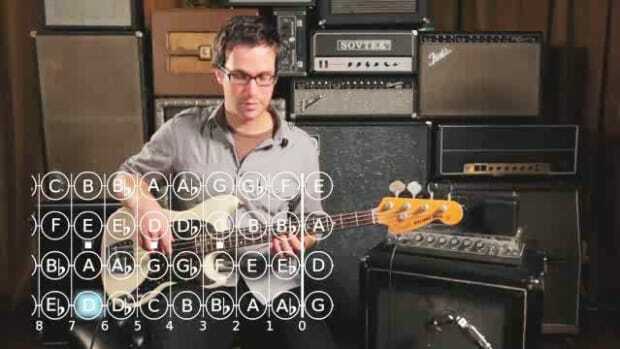 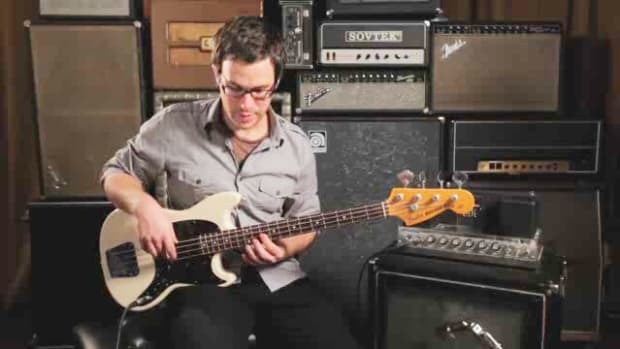 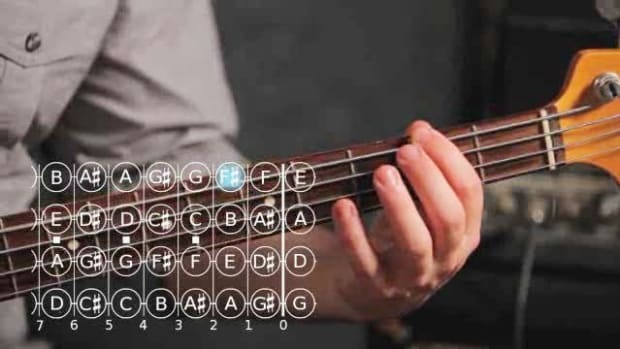 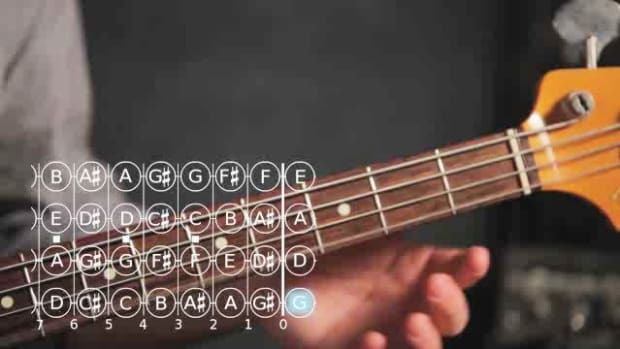 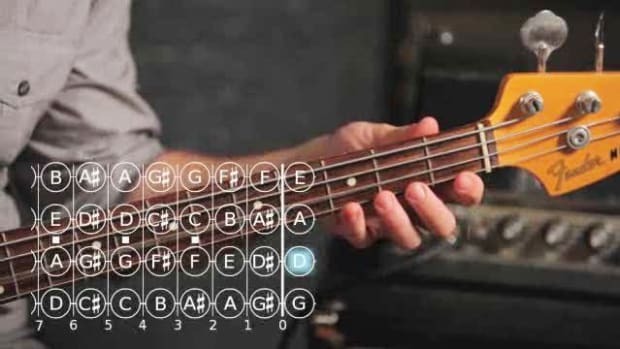 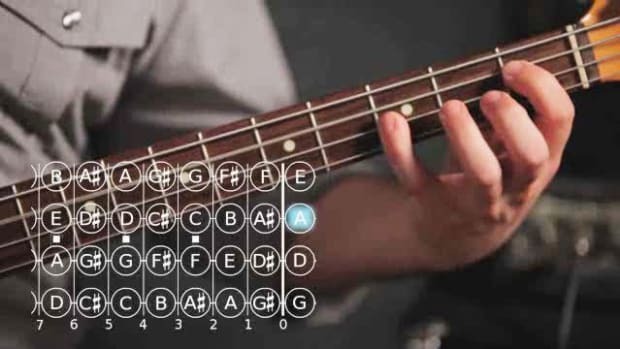 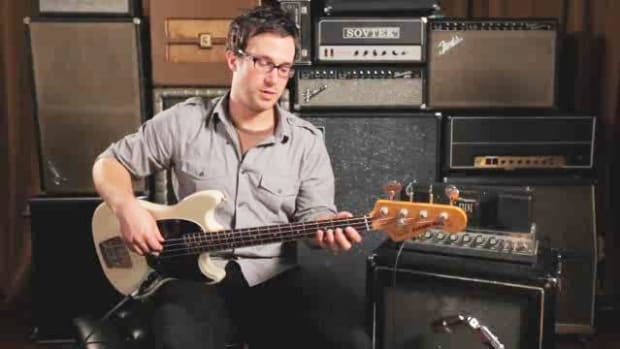 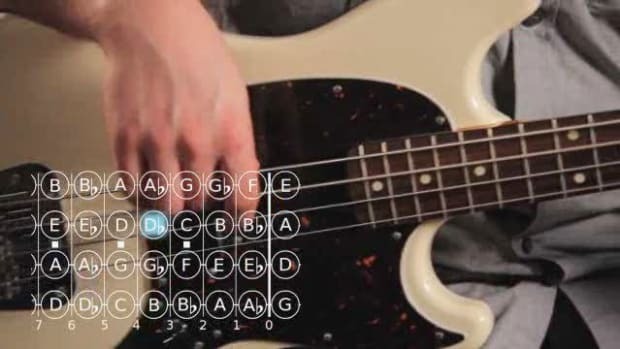 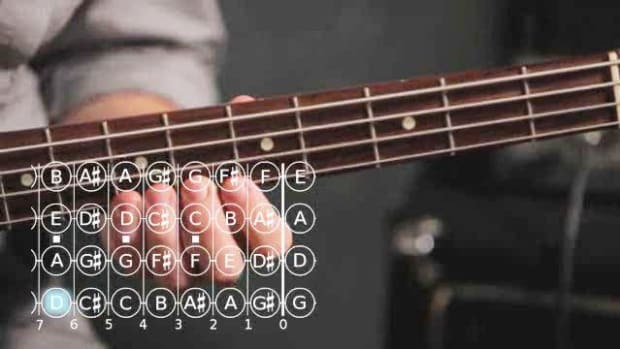 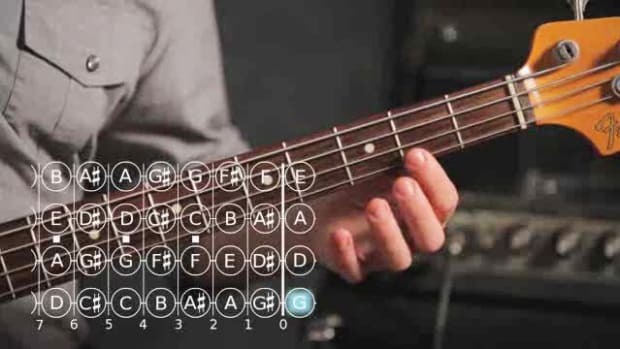 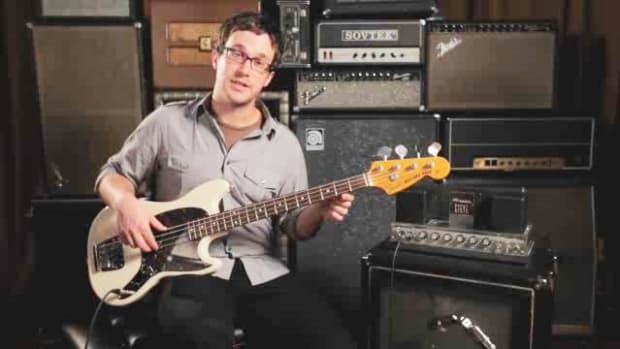 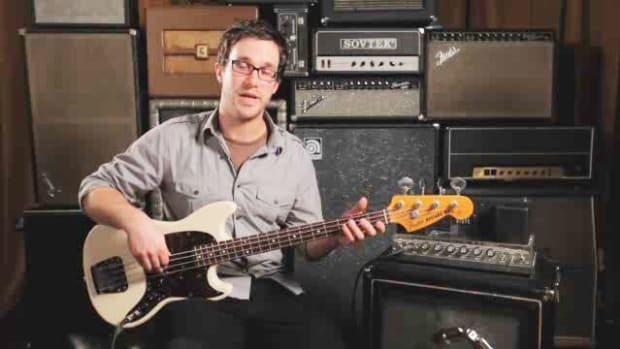 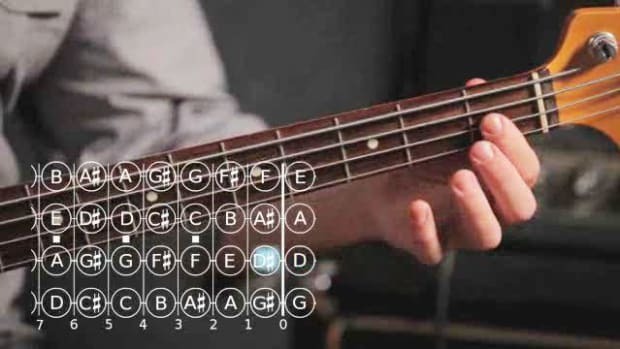 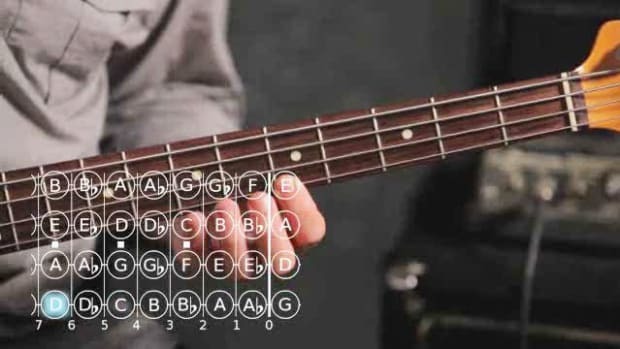 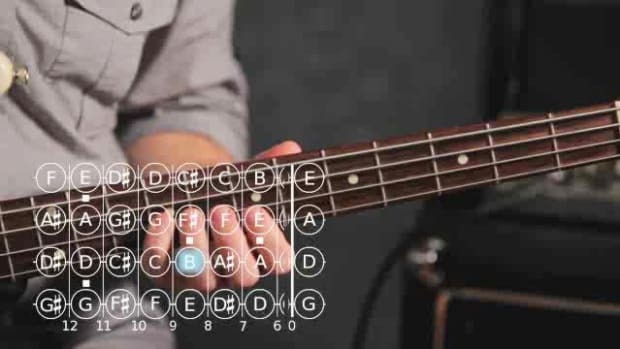 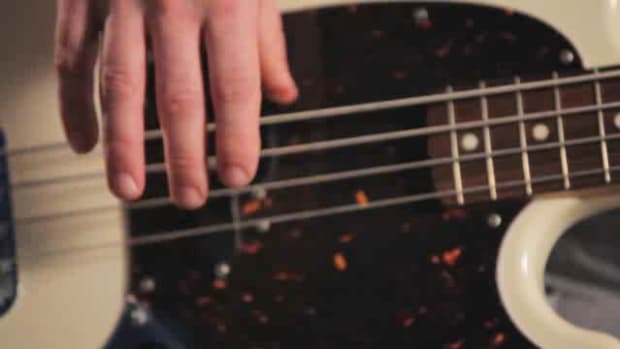 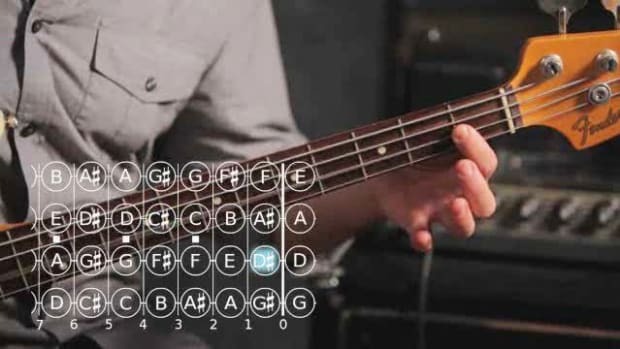 Bass guitarist John Sutton shows you how in these online guitar lessons from Howcast. 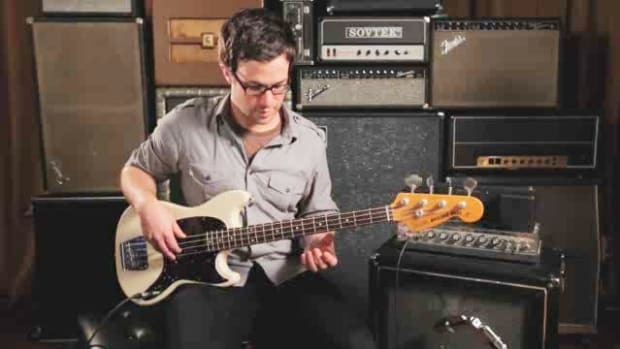 Chicago native John Sutton is a graduate of the music conservatory at Lawrence University ('04), and a graduate of Western Michigan University, earning a M.M. 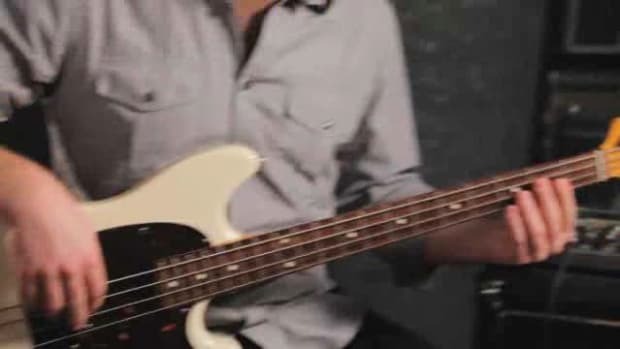 in jazz performance ('07). 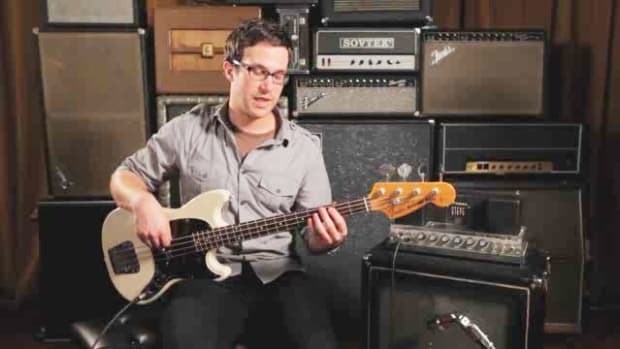 Sutton is also a classroom leader for Chicago Jazz Philharmonic’s Jazz Alive! 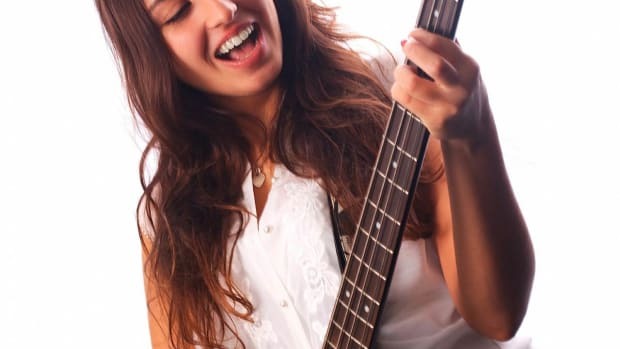 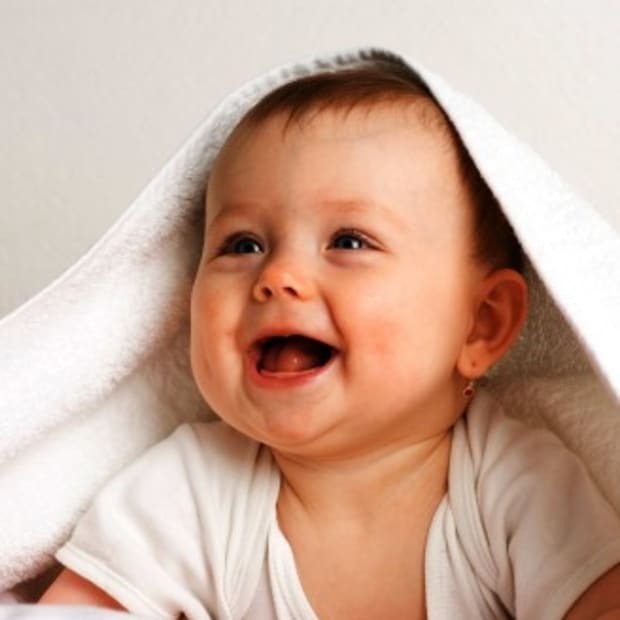 and Discover Music, Discover Life programs. 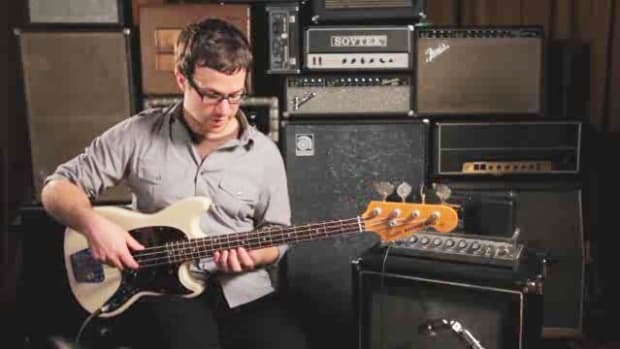 John has played bass alongside internationally-recognized jazz artists like Stefon Harris, Fred Hersch and Billy Hart. 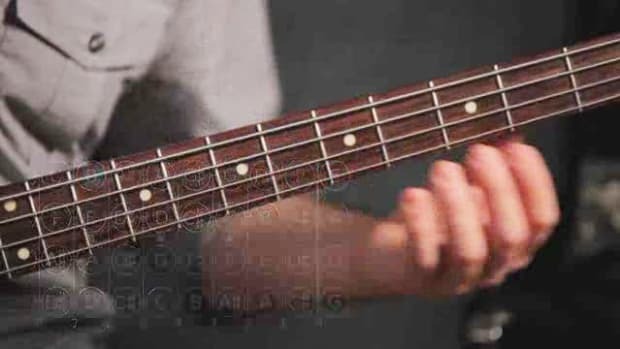 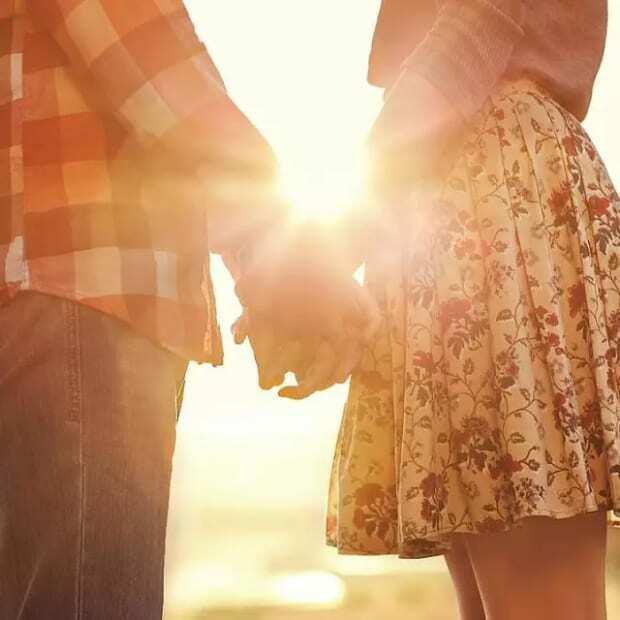 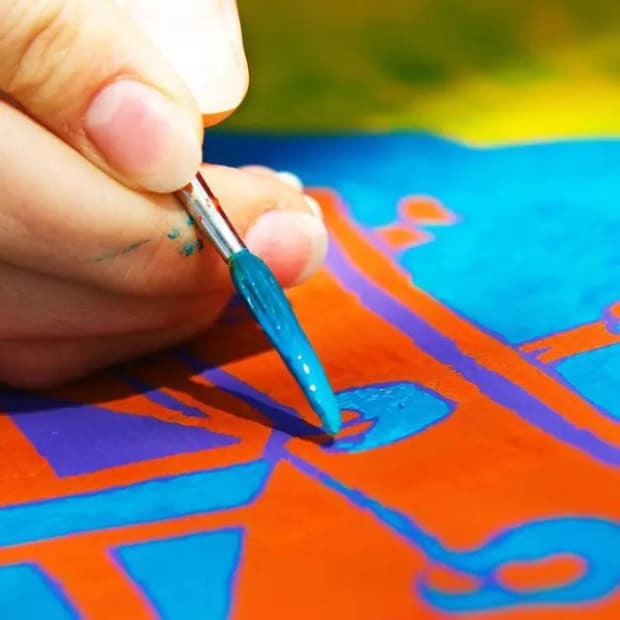 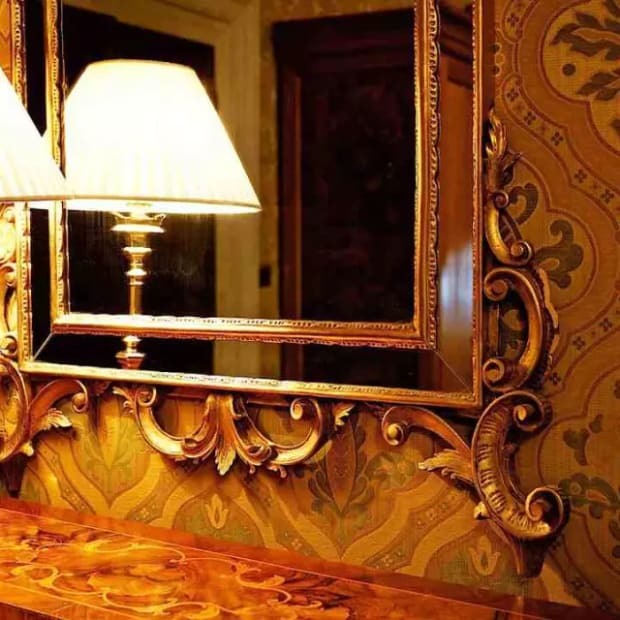 He has performed on some of the best stages across North and Central America and Europe, including Avery Fischer Hall in Lincoln Center, Carnegie Hall, and D.C.’s Kennedy Center. 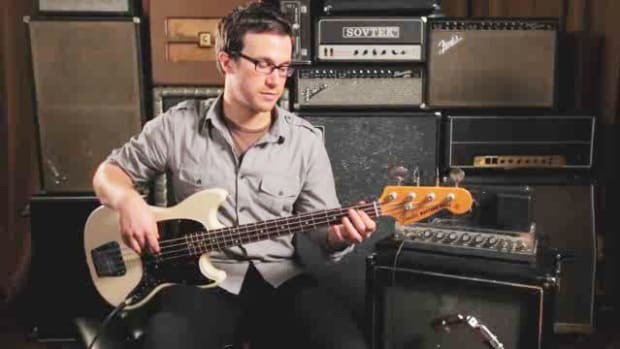 He currently lives in Chicago and New York City, working as a bassist, composer, educator and songwriter. 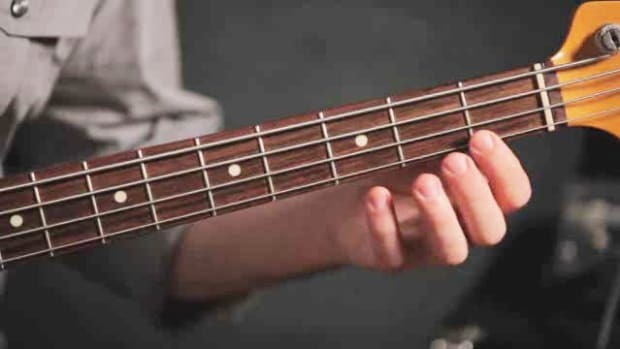 How Are Beats Divided on the Bass Guitar?